The Human Gene-Editing Initiative launched earlier this year by the National Academy of Science and the National Academy of Medicine held a public meeting to provide an overview of the state of gene editing science in preparation for an international summit to conducted in partnership with the Royal Society and the Chinese Academy of Sciences. The summit planning committee, led by Nobel Laureate David Baltimore of the California Institute of Technology, heard from leaders in the gene editing field as well as the public in this information gathering meeting. Robin Lovell-Badge of the Francis Crick Institute set the tone for the day, providing the historical perspective of gene editing technology and its application in various organisms. This was followed by a robust discussion of current technologies by Jennifer Doudna of HHMI and UC Berkeley, George Church of Harvard Medical School, and Feng Zhang of the Broad Institute. The conversation moved to potential limitations of gene editing technology, including the efficiency and off-target implications of current techniques in a discussion led by Fyodor Urnov of Sangamo Biosciences and Richard Frock and Chad Cowan of Harvard University. To learn more about the progress of gene editing in China, the committee invited Duanqing Pei and Qi Zhou from the Chinese Academy of Sciences (CAS). After a broad overview of gene editing research across China, Pei and Zhou focused their discussion on the impact of Chinese guidelines on human gene research, stating that “Both Chinese scientists and the government are aware of the pros and cons of gene editing. CAS scientists have organized panel discussion meetings and coordinated with related agencies for regulatory policies on this issue.” The importance of clear guidelines for human gene editing on an international scale was underscored, citing regulatory challenges that can arise when collaborating internationally. The last discussion topic for the day—led by Nancy Wexler of Columbia University and George Daley of Boston Children’s Hospital, HHMI, and Dana-Farber Cancer Institute—focused on approaches to treat, avoid, and prevent genetic disease. The two speakers highlighted key opportunities for human gene editing to reduce disease in children when their parents carry genes for maladies such as Huntington’s Disease, sickle cell anemia, or thalessemia. During the public comment period, GSA offered the following comments to the committee, emphasizing the relevance of fundamental researchers in these on-going conversations. 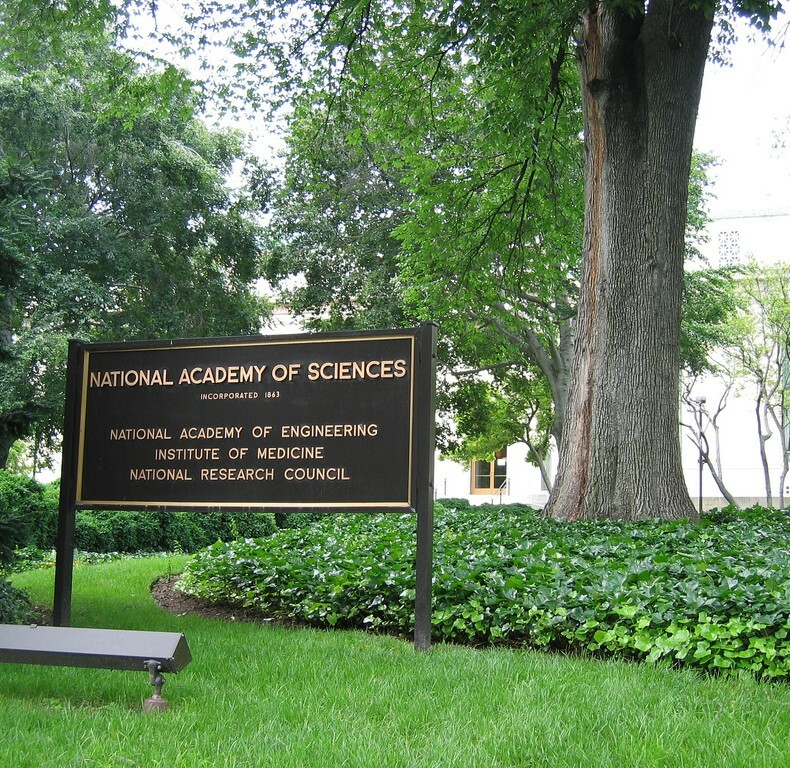 On behalf of the over 5,000 members of the Genetics Society of America, many of whom have utilized gene editing technology in model organisms for decades, we are pleased to learn that the National Academies are taking an active interest in decision making regarding human gene editing. Indeed, new technologies, like CRISPR/Cas9, have democratized gene editing research by extending the range of organisms in which editing is feasible. As the committee considers standards, guidelines, and practices governing the use of gene editing technologies in biomedical research and medicine, GSA asks that the committee look to the fundamental research community for scientific insight into the risks and benefits of gene editing technology. While human gene editing may be a new frontier in science, it has been a trademark of model organism studies for some time. The expertise and experience garnered from these studies can inform the discussions at the international summit in the same way that they enhanced the recently held Genome Engineering meeting held at Cold Spring Harbor last month. We at GSA appreciate the opportunity to share our comments, and look forward to the outcomes of the International Summit this fall. We will continue to follow the activities of the Human Gene Editing Initiative and share news and information as it is available.